On this day 15 years ago Mikhail Khodorkovsky was arrested by Putin’s authorities at gunpoint. Mr Khodorkovsky’s firm YUKOS was dismembered, its assets transferred to state oil and gas companies, as well as to Putin’s allies. The YUKOS case was unprecedented both in terms of its scale and its political consequences. Mikhail Khodorkovsky became symbol of genuine democratic opposition in Russia, when he made the decision not to flee the country like many had done before him. As such, Amnesty International deemed him a prisoner of conscience. President Putin and his allies viewed YUKOS as an existential threat to their growing kleptocracy. 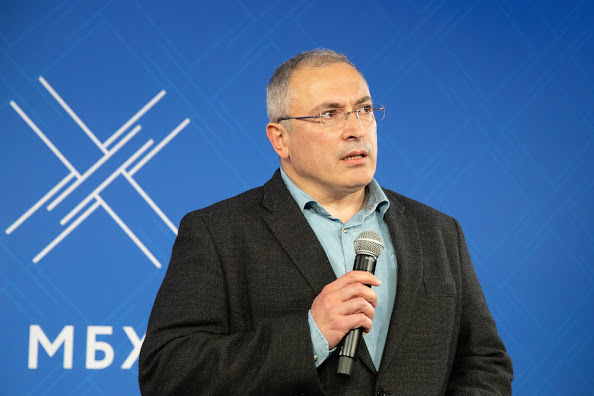 Mikhail Khodorkovsky had implemented a business model that reflected western values and made YUKOS Russia’s largest taxpayer. Beyond this, Mr Khodorkovsky had been a vocal proponent of holding onto the democratic practices that were still in tact during the early years of Putin’s regime. The idea of big business that operated legitimately coupled with genuine democratic practices stood and still do stand in direct opposition to the goals of the Putin regime. 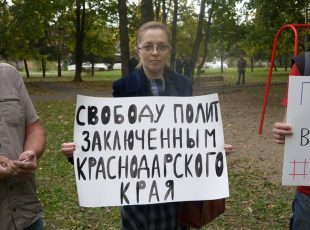 Even before his imprisonment, Mikhail Khodorkovsky was a strong advocate of democracy, civil society and legitimate institutions. 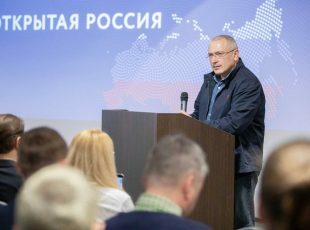 Since his release in 2014, Mikhail Khodorkovsky, in founding democracy and civil rights movement Open Russia, has been taking active steps to build parallel civil institutions in Russia, as well as protecting the human rights of Russian citizens. If you would like to find out more about the YUKOS case and Mikhail Khodorkovsky’s role in it there is an excellent summary video here. For a more in-depth report about what happened 15 years ago, there is an more comprehensive BBC radio report here. 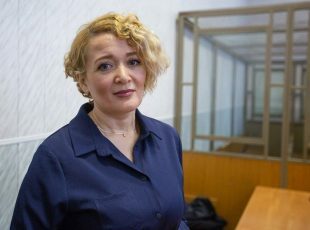 Open Russia is a non-for-profit pro-democracy movement that defends human rights activists from illegal practices in the Kremlin’s corrupt judicial system. It also funds educational projects and publishes insightful news independent of the Kremlin. But Open Russia is only able to do what it does thanks to our supports’ generous contribution. If you’d like to find out more about Open Russia or make a contribution, please click here.